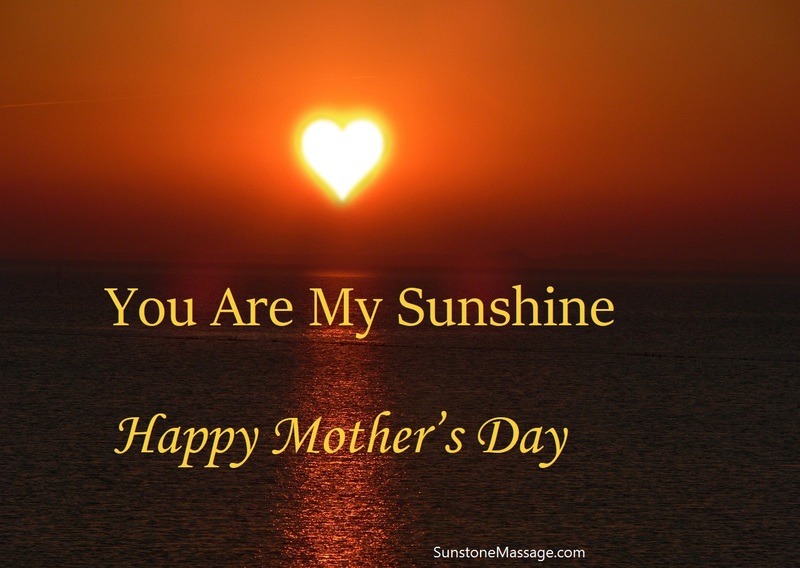 Send a warm thoughtful message straight from the heart on Mother’s Day. 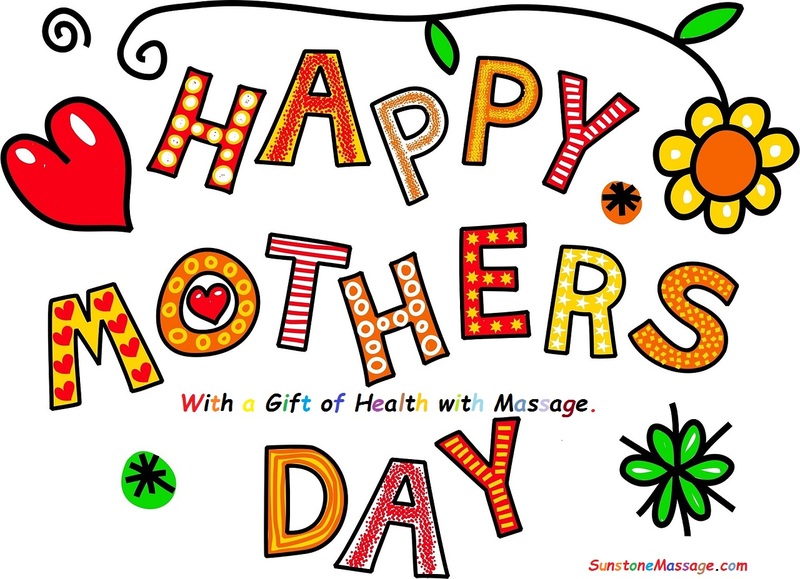 The gift of health with Massage Therapy is the best Mother’s Day gift. 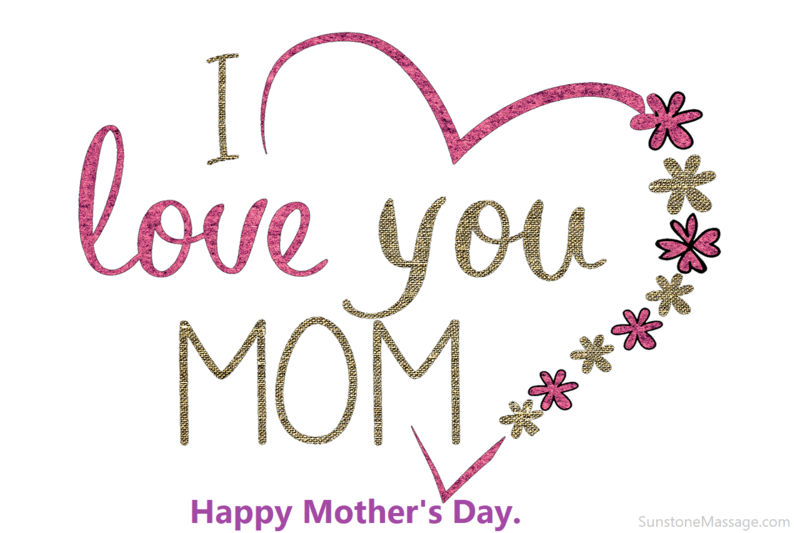 Appreciate your mom anytime of the year and nothing says ‘I love you, mom’ more than the gift of health. 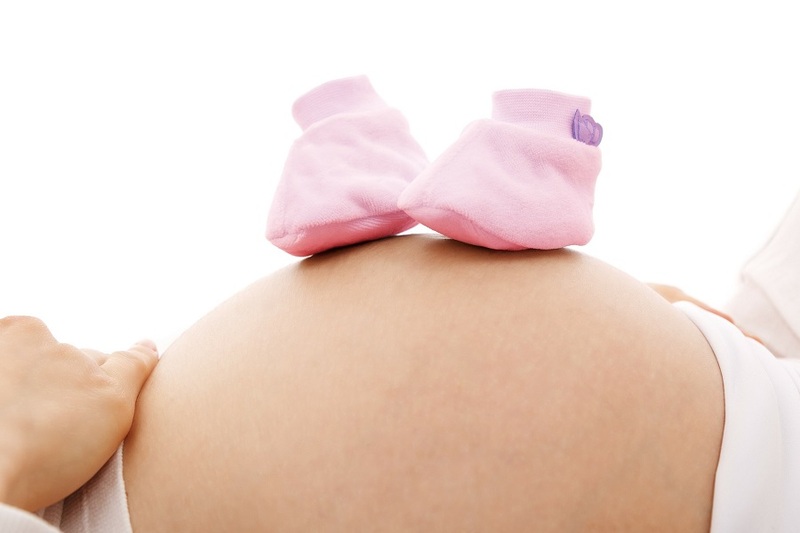 Massage Therapy for muscle pain relief, muscle recovery, improve sleep, improve circulation, pregnancy, relieve arthritis and relaxation. 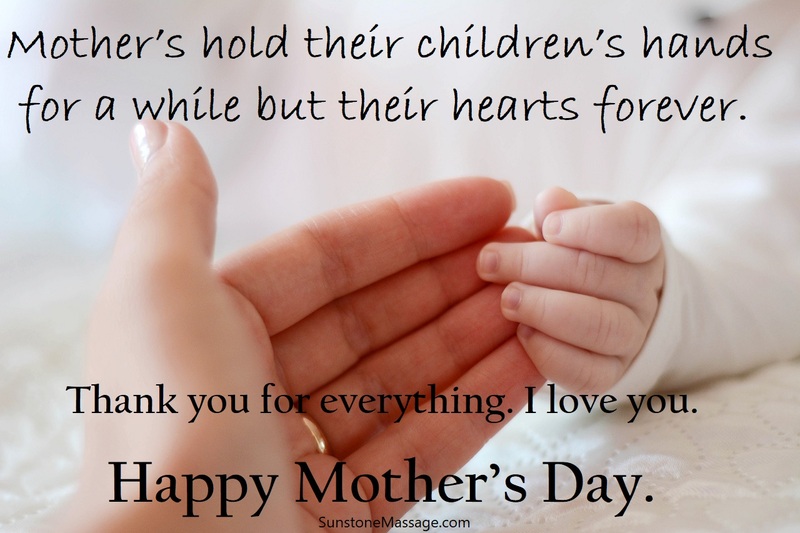 The best text message on Mother’s Day you can share with moms, grandmothers or a mom to be, to tell them how special they are. 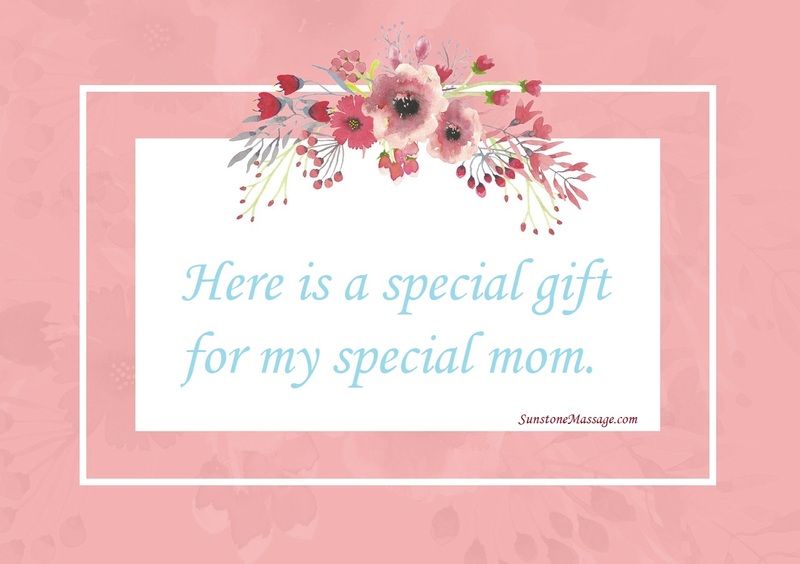 Massage Therapy is a thoughtful gift with a warm touch for Mother’s Day. 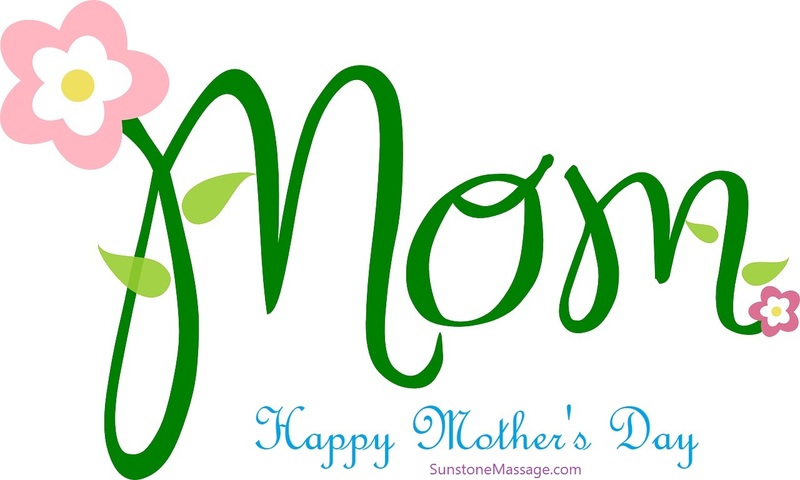 Give your mom the gift of relaxation, warmth, comfort and muscle recovery on Mother’s Day. 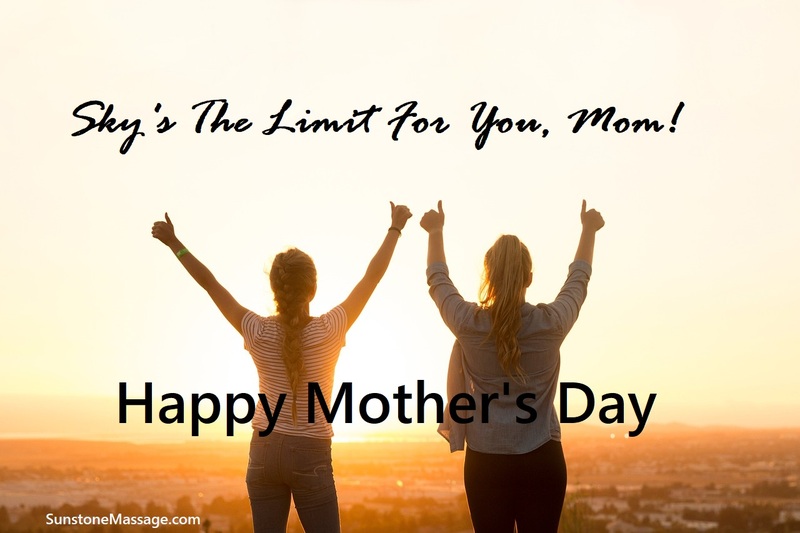 Your mom means the world, so show her the appreciation she deserves and ensure she has a wonderful Mother’s Day with a healthy gift of Massage Therapy.